Some of the hottest deals you’ll find during Cyber Monday 2017 can be found amid the available Nintendo 2DS XL and Nintendo 3DS XL stock. If you're looking to purchase a Nintendo 2DS XL or 3DS XL, Cyber Monday 2017 is one of the best times to start shopping as you’ll not only find great deals on the handheld itself, but exclusive color variants as well! If you want to make the most of the holiday season by snagging a Nintendo 2DS XL or 3DS XL, be sure to start saving up and keep this year’s Cyber Monday date of November 27th, 2017 in mind. To help get you up-to-speed on what to expect, we’ve put together a list of some of the best Nintendo 2DS XL and Nintendo 3DS XL deals during Cyber Monday 2017. The Red Creator's Bundle and Black Creator’s Bundle both come with Lego Star Wars: The Force Awakens and Super Mario Maker for 3DS. Nintendo has recently announced their Nintendo eShop Cyber Deals sale, which features various discounts on digital games for the Nintendo Switch, Nintendo 3DS, and Wii U. We've listed the Nintendo 3DS games available in the Nintendo eShop Cyber Sale below so you can fill your digital game library ahead of Cyber Monday 2017. Last, but certainly not least, let’s recap one of the hottest deals during Cyber Monday 2016, the $99 Super Mario Edition 3DS. 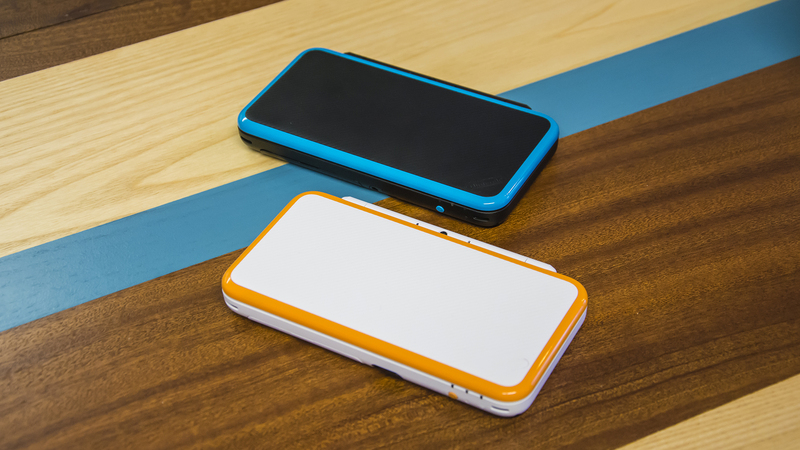 These exclusive versions of the 3DS were sold in both Black and White and helped buoy Nintendo products across the board. 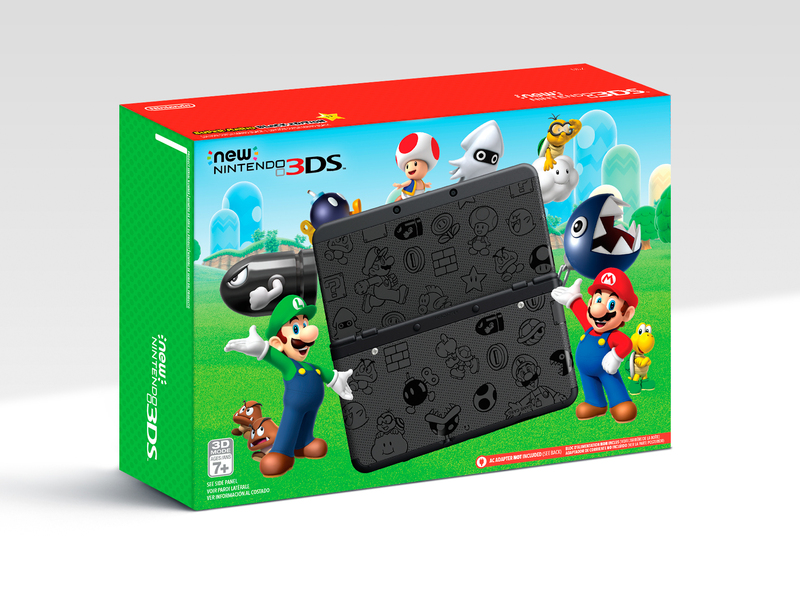 Should Nintendo decide to release something similar this year (which is extremely likely), it will either pertain to the 2DS or 2DS XL. So, if you’re looking to grab a 2DS XL this year, waiting until Cyber Monday 2017 may be a good idea. After all, it wouldn’t be surprising to see another exclusive Super Mario Edition release for the 2DS XL! Join us again closer to Cyber Monday for the latest and best Nintendo 2DS XL and Nintendo 3DS XL deals!